We know that a lot of people don’t feel their physical best. Whether it’s having trouble picking up your children, not having the strength to carry your shopping bags or being weaker than your sporting opponent, your strength can really affect your everyday life. Lots of people think that strength training is for bodybuilders only, but it’s simply not true. A lack of muscle can cause pain, postural issues, and generally render you unable to perform everyday activities without strain. Whether you want to build muscle for a particular event, to improve your posture, change your body shape, or generally reach your personal best, our strength training programme can cater to you. This is where you will sit down with your coach and share any relevant areas of your medical history, what your goals are and any hurdles that you may have experienced previously. Your coach will assess your posture, take measurements and identify any areas of your body which may be unbalanced or need special attention. Additionally, your coach will be able to identify any physical limitations which may limit your functionality or alter your programme. 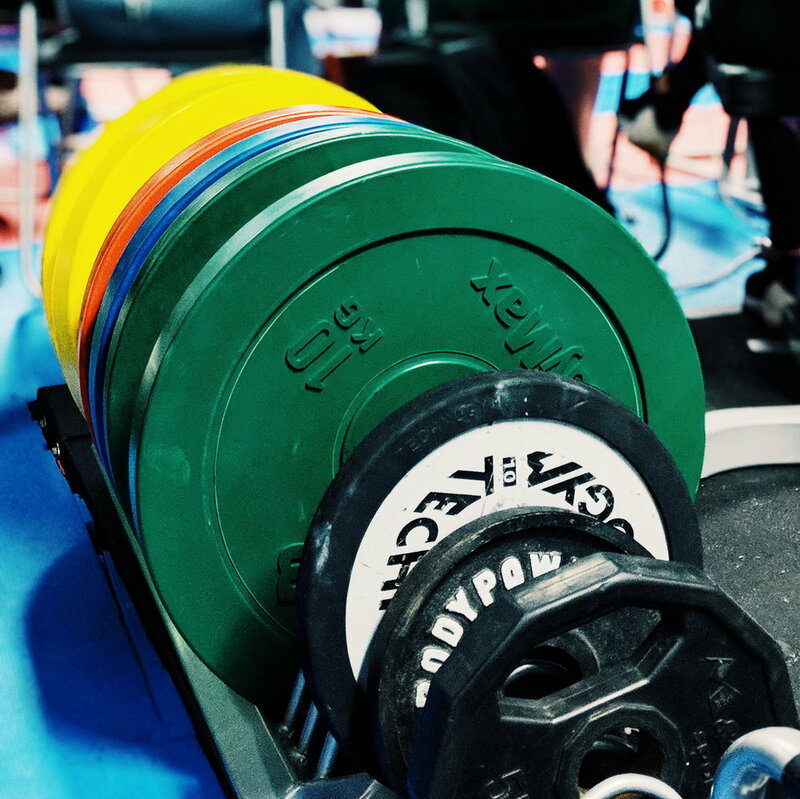 Your coach will then build you a customised strength training programme, allowing you to build strength in weaker areas to address any imbalances. The programme will allow you to progress and build muscle in a safe and effective manner, making you stronger and more functional. Your coach will be monitoring your progress, ensuring that your programme is varied so that your muscles are always adapting and your progress doesn’t plateau. Most importantly, your sessions will be good fun and always exciting! We will reassess you each month, to reflect on your progress and ensure we are on track to achieving your ultimate goals. Strength training will not only increase your muscle strength, but will strengthen your bones, connective tissue and ligaments, meaning your body can withstand more stress without injury. Poor posture is often caused by muscle imbalances, where certain muscle groups have become weak over time. As an example, people that sit in front of a desk for 8 hours each day, with little movement, may have weak hamstrings but strong quadriceps. This will pull your body into certain postural positions that may cause pain. Strengthening those weaker muscles and stretching the tighter muscles can help rebalance the body and reset the posture. The more muscles you have, the more calories you burn throughout the day. Your muscles need fuel to work, and the bigger they are, the more fuel they’ll need. Studies show that strength training can lower cholesterol, reduce blood pressure, improve heart health, reduce back pain and more. The endorphins released during strength training can improve your mood, reducing symptoms of depression and anxiety. The way that you train is key here - Gymbia trainers will ensure that you are lifting weights with a full range of motion, meaning your muscles won’t tighten and shorten in length. You will also be taken through a full stretching routine before and after each session - this is really important in terms of stretching your muscles out to their full length. This is a common misconception that lots of people have. Most gyms are full of people just like you! That want to train, get healthier, and enjoy their time in the gym. At Gymbia, we have a real community atmosphere full of people that support each other, and motivate each other to reach their goals. Most people need to have a really concentrated effort over an extended period of time, to bulk up. In fact, that toned, trim look that people have, is usually down to strength training. Bodybuilders train in a particular way, which enables their body to build muscle that delivers that bulky look. If that’s not your goal, then it’s nothing to worry about! Your training will be tailored to your individual goal. It really isn’t! Thousands of women strength train every day, as they know that they can reap the rewards.